Sylmar Towing Inc. is available 24 hours daily. 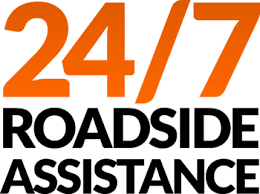 It is just perfect for the fact that cars breaking down or malfunctioning can happen any time of the day, whether it is at the earliest of the morning or in the middle of the night. With our services, you will not have to worry that you don’t have anyone to turn to. You simply have to make sure that you have the contact details of Sylmar towing services ready to call when you need us.